The first weeks following the birth of a baby brings a lot of adjustments and questions for parents. We continue our look at what to expect as your newborn transitions from life in the womb to the world outside. 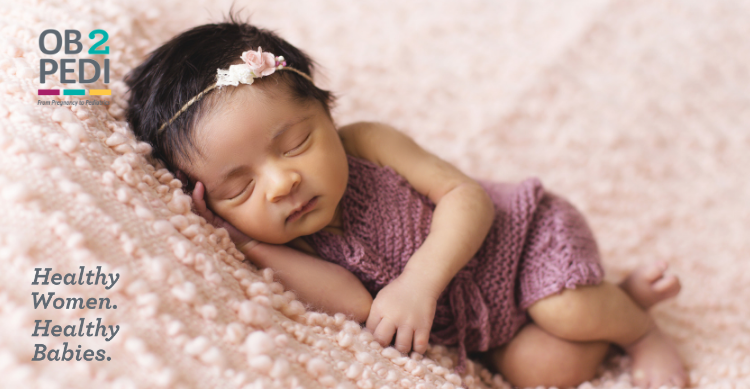 Your baby’s umbilical cord stump usually falls out within the two weeks after birth. Keep it clean and dry. Exposing the stump to air helps dry out the base. Only sponge bath your newborn while the area is healing. You might notice reddish or pink patches on the back of your newborn’s neck, eyelids, forehead, and between his or her eyes. These marks—sometimes nicknamed stork bites or angel kisses—may disappear in a few months, take years to fade, or in some cases never go away. Your baby may urinate as often as every one to three hours or as infrequently as four to six times a day. If you notice any signs of distress while your baby is urinating, notify your pediatrician, as this could be a sign of infection or some other urinary tract problem. Your newborn does not need much bathing if you wash the diaper area thoroughly during diaper changes. Three times a week during his or her first year may be enough. Patting your baby dry and applying a fragrance-free, hypoallergenic, moisturizing lotion immediately after bathing can help prevent skin irritation or dryness. Read more about Legacy’s Ob2Pedi program for infant and maternal health here.